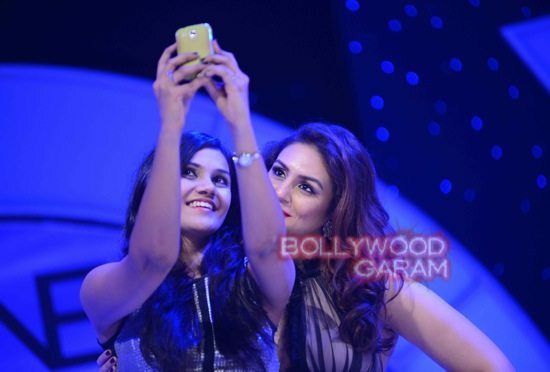 Bollywood actress Huma Qureshi announced as brand ambassador of Oriflame in New Delhi. Actress Huma Qureshi announced as brand ambassador of Oriflame India, the cosmetics care brand. Qureshi attended the launch event of the brand in New Delhi on October 15, 2014. The Head of South Asia and Managing director, Oriflame India, Niklas Frisk said that Huma personifies the strength and values of a contemporary Indian woman.